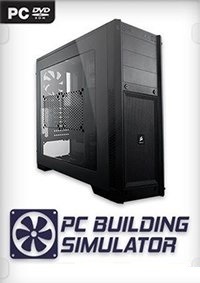 If you want to download PC Building Simulator Trainer for free, you can do it right on this page! 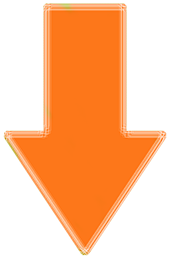 This cheat works on the game version 0.9.2.5. Trainer includes 3 different functions, using which you can get a big advantage in the game. Build and grow your very own computer repair enterprise as you learn to diagnose, fix and build PCs. With real-world licensed components, realistic pricing plus comprehensive hardware and software simulation you can plan and bring your ultimate PC to life.